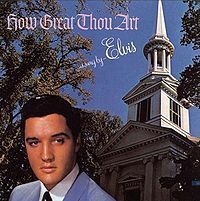 How Great Thou Art is a musical album by American entertainer Elvis Presley; it was his first non-soundtrack album recording of new material since 1962's Pot Luck and his first album release not to include any soundtrack recordings since His Hand in Mine (1960). 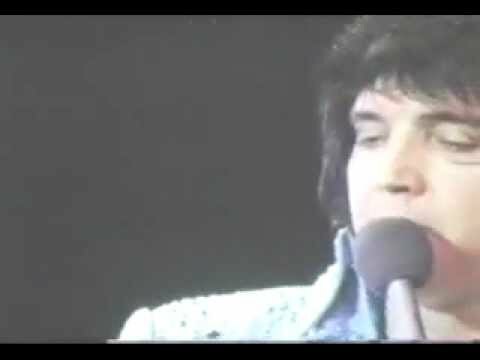 How Great Thou Art was Presley's second full-length gospel LP and won a Grammy Award in 1967 in the Best Sacred Performance category. The album reached #18 on Billboard album charts.